Users love to print. One of the classic jobs of a Windows logon scripts is to provide applications such as Word with a suitable network printer. I will show you how to write a logon script in VBS using the AddWindowsPrinterConnection method. The best client to test the script is XP, however the VBScript code also works with Windows 2003 and even NT.4. However, Windows 9x are more difficult because they need a of copy the driver on the client. Our mission is to create a script, which provides the user with a shared printer. As so often, the script mimics your manual actions, in this instance adding a network printer in the Printers (and Faxes) folder. The concept is similar to mapping a network drive, but creating a printer rather than a home directory. Instead of a drive letter in explorer, the users get an icon in the Printers folder. Printer VBScripts follow the classic format of object, method, and value. We create the network object called objNetwork. Next we employ the AddWindowsPrinterConnection method to create the network printer. 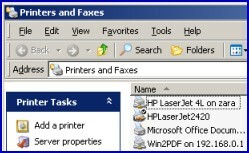 Finally we get a new printer icon in the Printers and Faxes folder. What gives any scripting language its power is the methods or verbs, in this case AddWindowsPrinterConnection, in other scripts SetDefaultPrinter or even RemovePrinterConnection. Note that in the case of Windows 2003 and XP clients, there is no argument to specify the driver; the client will automatically download the correct driver from the print server. You need a machine (server) with a shared printer! Copy and paste the script below into notepad or get a script editor such as OnScript (free download). Change the server name from "\\zara to the name of your print server. 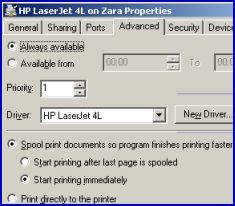 Create a shared printer and use that name in place of \HP LaserJet in my script. Save the file with .vbs extension e.g. Printers.vbs. Double click and then launch your Printers folder. ‘ Printers.vbs – Windows Logon Script. Note 1: I do realize that scripts go wrong. However, with printer scripts, it’s often the result of ‘over think’, so begin with simple plan and pay attention to the syntax. For instance, this basic script needs no commas. automatically. Note 2: The AddWindowsPrinterConnection only requires one ‘argument’ the UNC path of the printer. Note 3: This script conforms to the classic VBScript structure, object, method, and value. 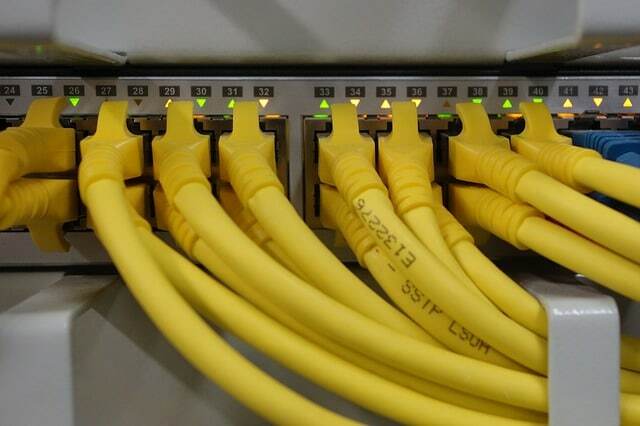 We create a network object, objNetwork, apply the AddWindowsPrinterConnection method and then assign the value of your shared network printer. Note 4: I deliberately made Example 1 as short as possible so that it would highlight the essential commands. Normally, as you will see in example 2, I include a header section and declare variables. This script has the same core as the first example but with a few extra coding niceties. As you get to know my VBScript style, so you will see my familiar heading section, liberal use of variables, and a WScript.Echo message box to confirm what has happened. 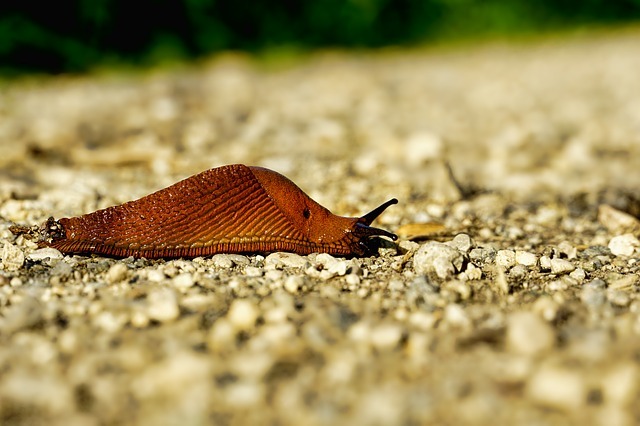 ‘ PrintersLong.vbs – Windows Logon Script. 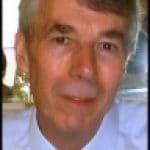 ‘ End of Guy’s Windows printer script. Note 1: Option Explicit forces us to declare variables before we use them in the VBScript. The idea is to reduce spelling mistakes. Note 2: One reason that I like to employ variables is to make it easier to troubleshoot in general and display messages with WScript.Echo in particular. Note 3: To help with the line numbers, and to color code your commands get OnScript (free download). You must have already installed the driver on the client. I know this is a terrible limitation, but then, I don’t recommend Windows 9x in the first place. Copy and paste the script below into notepad. Change the server name from "\\LittleServer to the name of your print server. Save the file with .vbs extension e.g. PrintersWin98.vbs. Double click and check in your Printers folder. ‘ PrintersWin98.vbs – Windows Logon Script. strPrnDrv = "HP LaserJet Stylus 800"
‘ End of Guy’s AddWindowsPrinterConnection logon script. Note 1: Only use Example 3 if you have Windows 9x clients. Note 2: Unlike the previous examples, you need a second argument for the driver, and a comma. Note 3: There is also an option parameter to specify the LPT port, but the default LPT1 suits most installations so remember it is only an option. For example instead of strUNCPrinter, strPrnDrv, you need three parts strUNCPrinter, strPrnDrv, strPort. Mapping Printers is a classic job for a Windows logon script. All you need to test this script is a shared network printer, the key method is AddWindowsPrinterConnection. The script works on XP, Windows 2003 and NT 4.0 clients. However, if you have Windows 9x machines, they as usual they need extra arguments. This page was designed to get you started mapping network printers. For your next step, see below, or in the menus to left how you can set the default printer and perform other printer scripting tasks. The extra features you get in your eBook include, more pages full of detailed examples. Also, ten ‘how to…’ sections, with screen shots showing which menus to use. 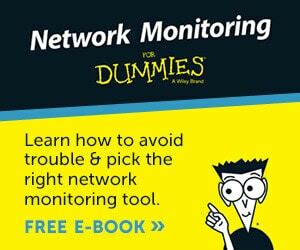 Go for Guy’s eBook – and get a printable version with copy enabled and no expiry date.